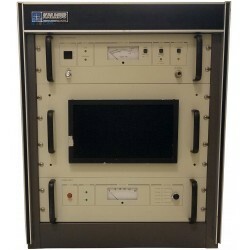 Pulsed amplifiers are required for automotive, military and aerospace testing. 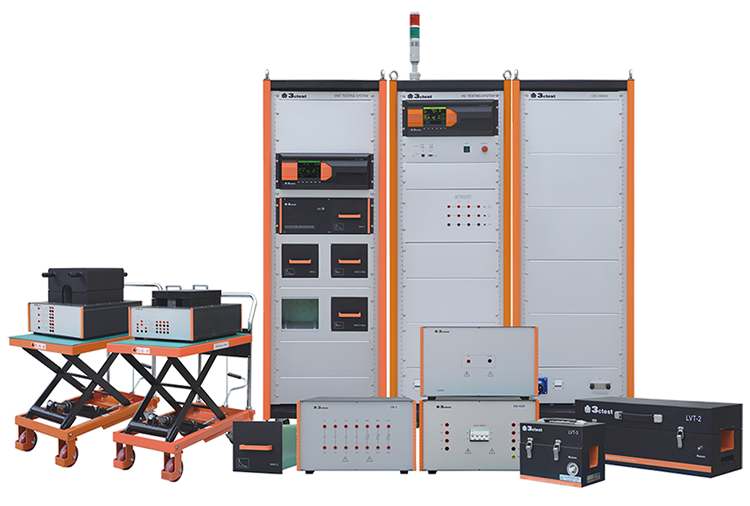 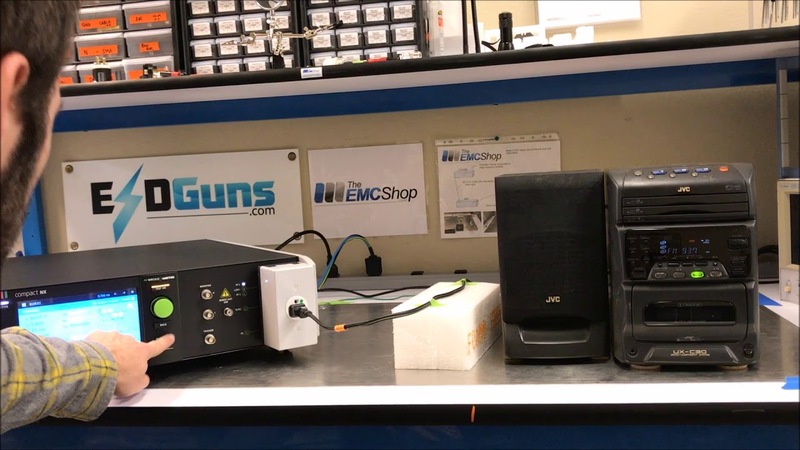 IFI is the leading manufacturer in pulsed amplifier systems and works with The EMC Shop to stock or deliver most pulsed amplifiers quickly. 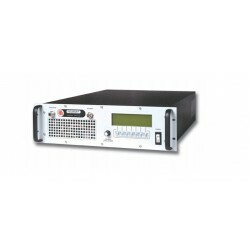 IFI Pulsed Amplifiers There are 2 products.